Now's the perfect time to start your RV adventures, with the 2020 Jayco Eagle HTX 28RSX now available at Gillettes Interstate RV! 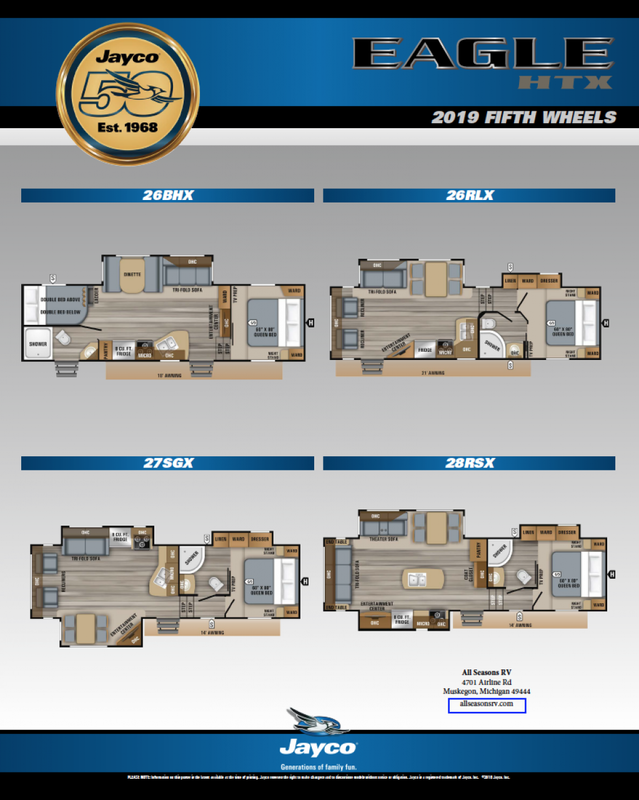 This 5th Wheel and other stunning models of the nation's best brands can all be found on our lot at 7210 E Saginaw St East Lansing Michigan 48823! 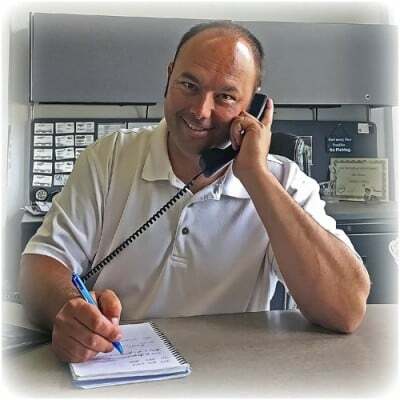 Call us today at 517-339-8271 if you're interested in this model and would like to talk to our Eagle HTX expert! You'll be off on the adventure of a lifetime in no time! Hang out under the cool shade of the 14' 0" awning! This rig has a GVWR of 9995 lbs. and a hitch weight of 1425 lbs. 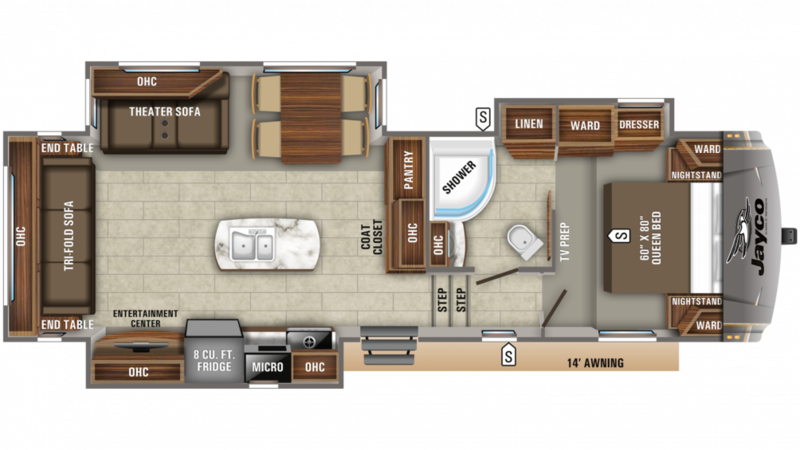 Providing your family with great meals on the road is no problem in the 2020 Eagle HTX 28RSX because it comes with a fully appointed, modern kitchen, complete with a 3 burner range cooktop, and other great cooking appliances! And there's a roomy 8.00 cu. ft. refrigerator to stock all your fresh foods and cold beverages! You'll have enough refreshing, clean water for your family's needs with the massive 42 gallon freshwater tank!